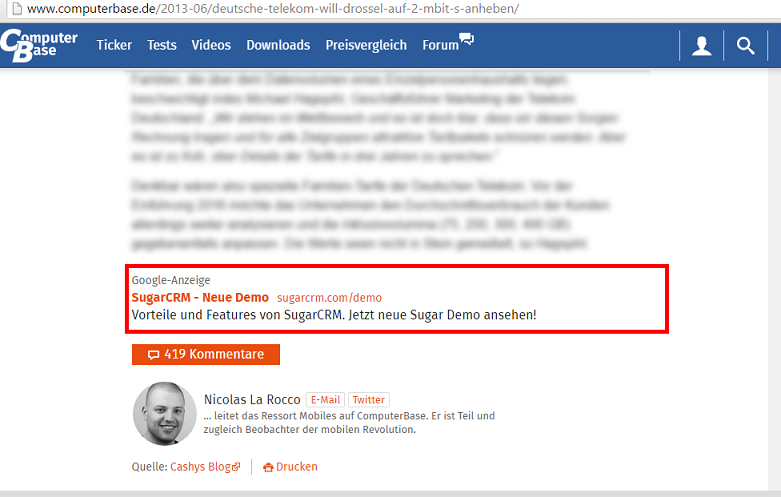 Google Adsense text-ads box between the first and second post. 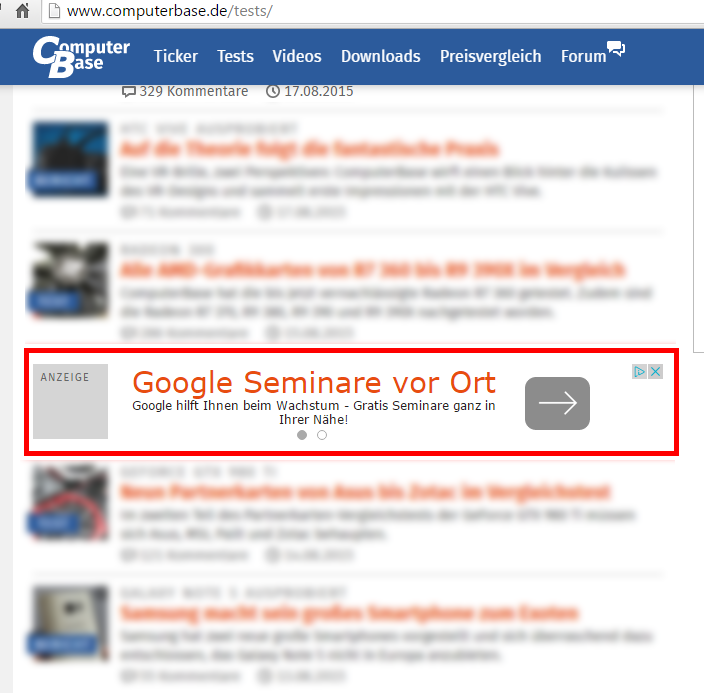 2 Google AdSense text ads inserted on the listings. 2 Google AdSense Text-only ads on post/article pages.